Have you heard about our feature at West of the I called Deal of the Day? It offers you great values on goods and services from local businesses. Here’s how it works. 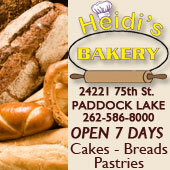 We offer a gift certificate or gift card from a local business for half price of its face value. For example, you get a $50 gift card but only pay $25 for it. Now that’s a deal! Full conditions available here. Our offering today is from Cabana Tan in Paddock Lake. 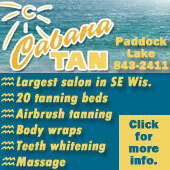 Cabana Tan Spa is dedicated to bringing you the most amazing tanning experience in all of SE Wisconsin! Their 3400 square foot facility offers 5 levels of Tanning, Airbrush Tanning, Laser Teeth Whitening, Massage Therapy and A Unique Boutique to shop in. The employees are educated in the indoor tanning industry and eager to customize the perfect tanning package or spa package just for you. Both single sessions and package deals are offered, along with a VIP Club for those year round tanners that want the absolutely lowest price possible with some really great benefits too! Cabana Tan’s private tanning rooms are designed to relax your mind while you achieve the perfect tan. Cabana Tan is open daily to accommodate your busy schedule and their commitment to cleanliness is unsurpassed. The offer today is for a $25 gift certificate for tanning beds only for $13.50 (includes $1.00 processing charge). 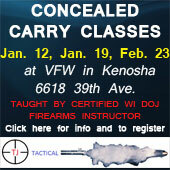 Certificate expires 12-31-2012.